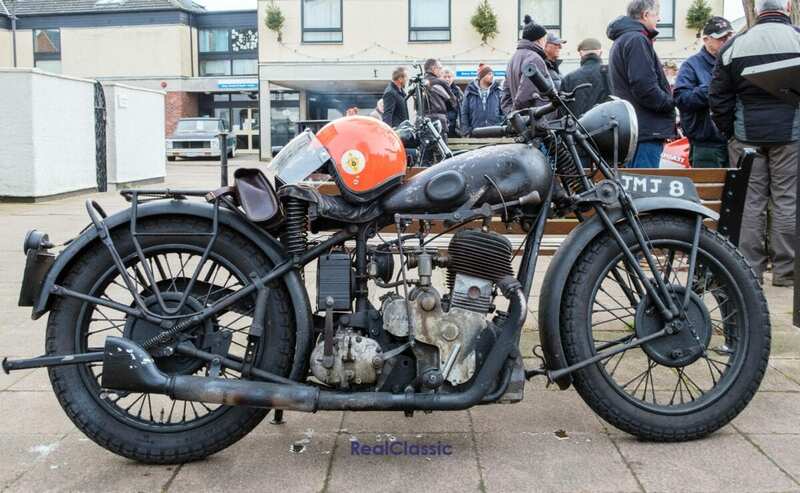 The first bike I saw on New Year’s Day was this black beauty from a marque I had never come across before. Confusion reigned – was it French, German, Spanish or Italian? Italian, said the owner but, to be fair, there are bits of the others mingled in there too. Corrado Frera, which, to be fair, sounds distinctly Spanish, was born in Prussia in 1859 to where his ancestors had fled from France after a massacre of the Huguenots. Nicknamed, rather unimaginatively, as The German, Frera moved to Italy in the 1880s, took Italian citizenship and married an Italian wife, perhaps in an attempt to gainsay the futile nickname. Signor Frera followed the well-trodden route from selling bicycles through to selling motorcycles to finally building motorcycles for keen riders in 1898. 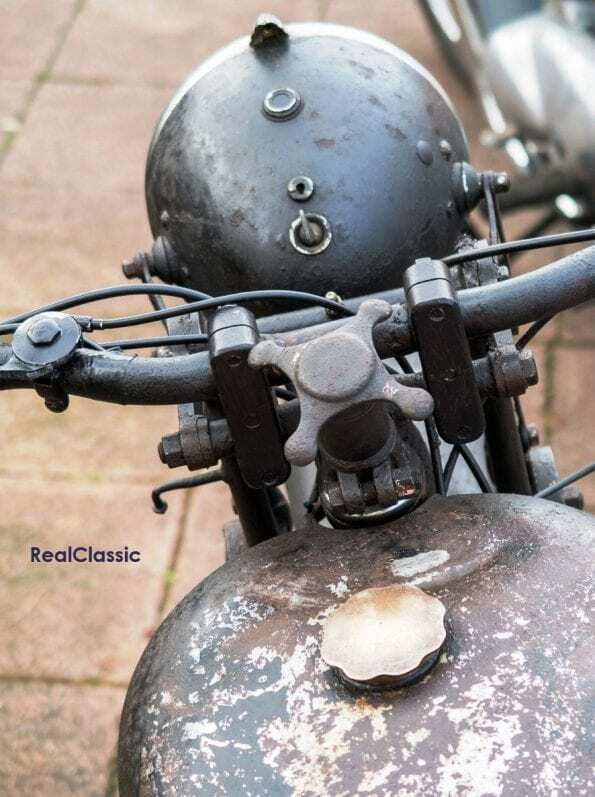 In 1903 a workshop was established in Tradate, northern Italy, to sell motorcycles and by 1906 Frera was producing his own machines branded SAF (Società Anonima Frera) using a Swiss Zedel engine. 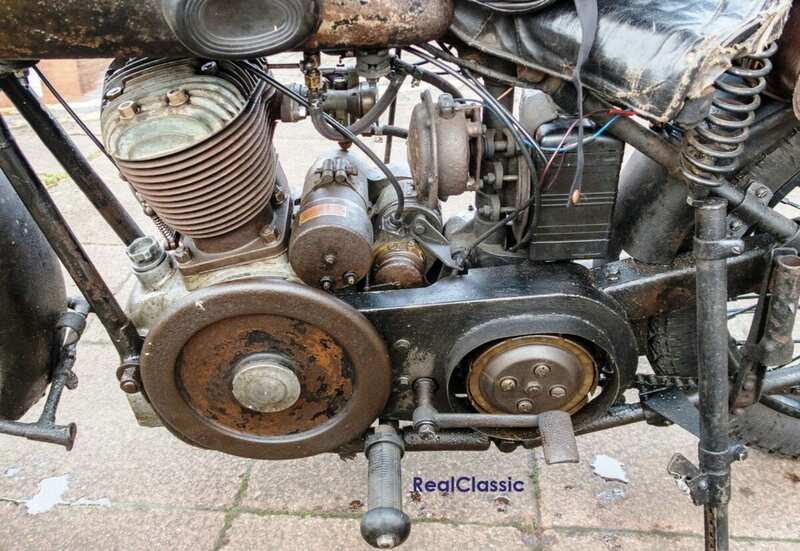 Over the coming years Frera would use various power plants, ranging from single-cylinder engines, V-twins with a displacement of up to 1140cc with chain drive and single-cylinder models with four overhead valves. As night follows day, success followed Frera and by 1915 he was producing 3000 machines a year, making his the most successful marque in Italy, perhaps helped by sporting success when a Frera won the Italian 350cc championship in 1910. 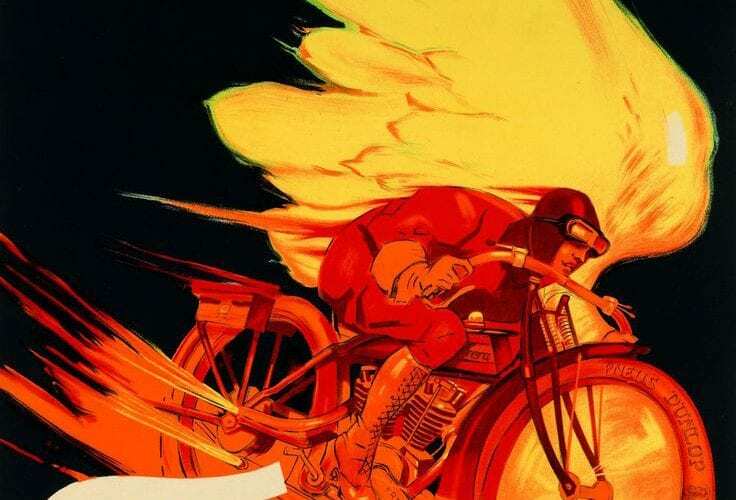 WW1 came along and Frera became busily involved supplying motorcycles and bicycles to the Italian army. So busy that after the war a second plant was built in Tradate, and by 1928 50,000 Freras had been built. 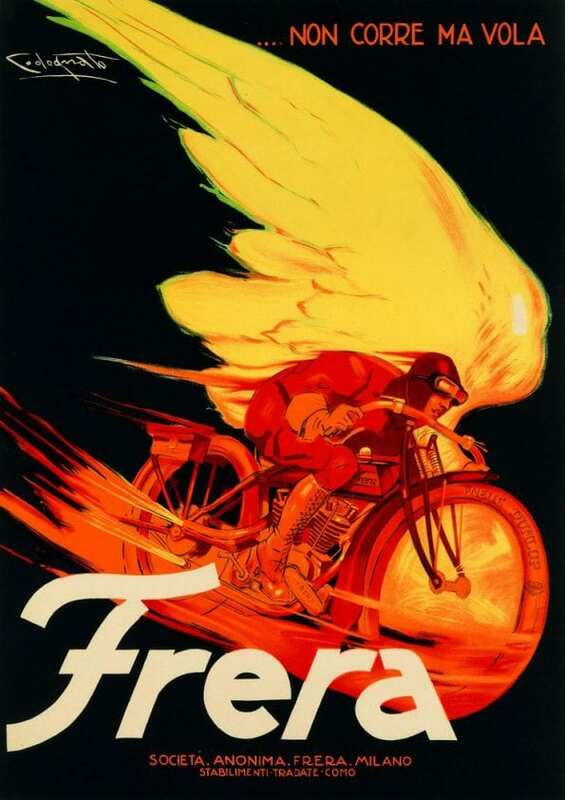 The financial crash of 1929 had an inevitable impact on Frera; the man departing almost immediately and the marque closing its doors in 1933. There were attempts to revive the name (and Frera’s son, Leonardo also built bikes in his own name) but with no real success. All that is now left of Italy’s most successful motorcycle from the early part of the 20th century is a museum in the original factory at Tradate. 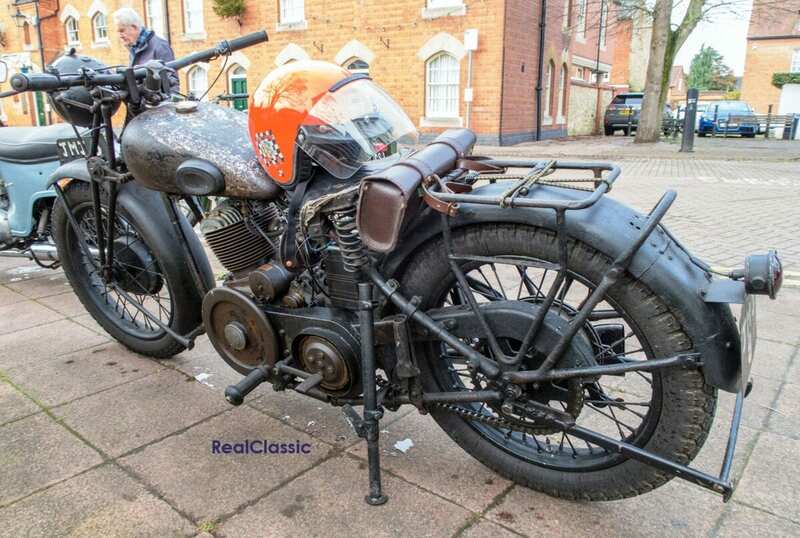 The example at Stony Stratford dates from 1930 and is 500cc capacity – as to what model it is, goodness knows, as records for the Frera are somewhat limited. Around that time the company’s range extended to nine different models including several sidevalves; the firm used a three-speed hand-change gearbox which came from Burman while Marelli supplied magnetos. 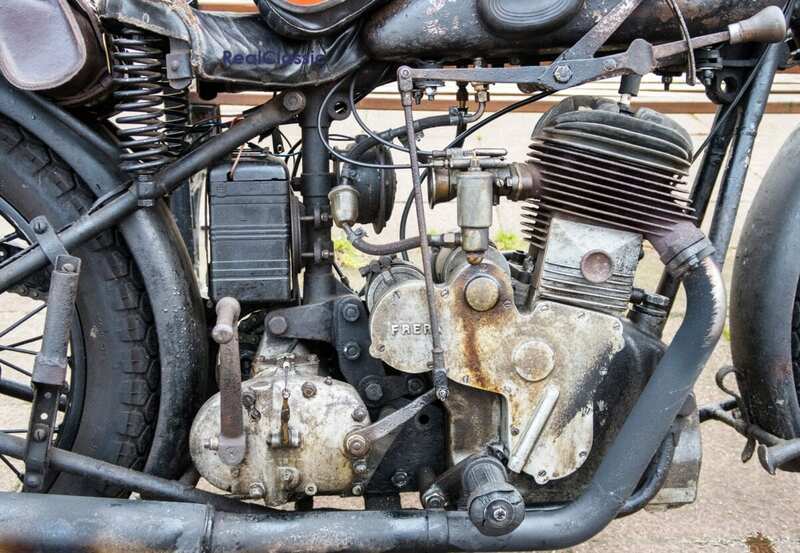 Irrespective of its exact technical spec, this was a fine, patinated example of a rare motorcycle – a great start to the New Year.